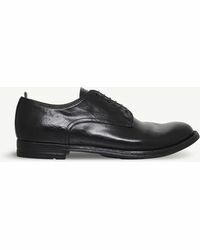 When it comes to luxury footwear that has been created with a unique level of attention to detail the Officine Creative brand wins the prize. 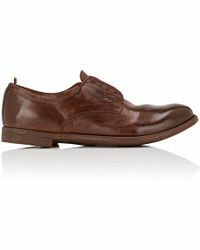 More than 100 different processes are applied to footwear from this label to achieve the final look and while the aesthetic is intentionally 'lived in' the smart style is completely covetable too. 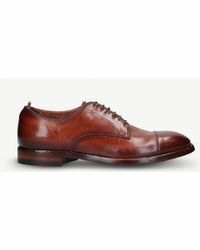 There's a sense of history surrounding each of the designs from Officine Creative, perhaps as a result of the hand finishing or perhaps the references to the most timeless of shoe shapes. 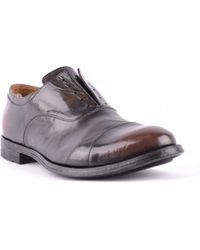 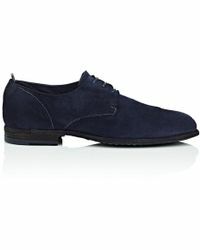 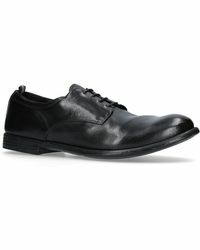 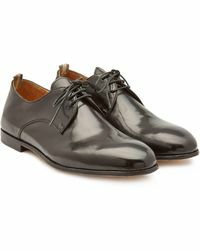 The lace-ups line, for example, includes woven leather lace-ups and leather Derbys. 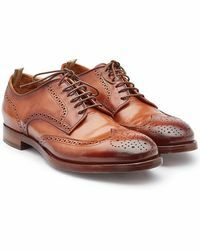 There are classic brogues and designs that incorporate innovative and exciting materials, from washed to coloured leathers.